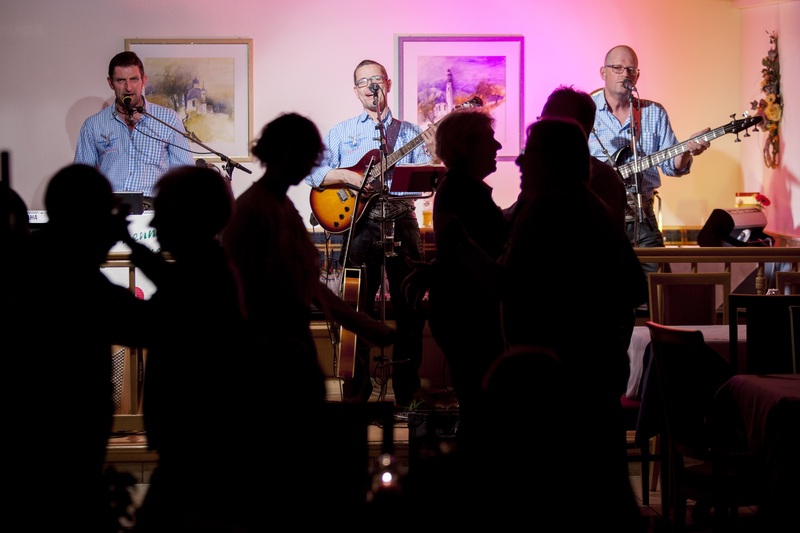 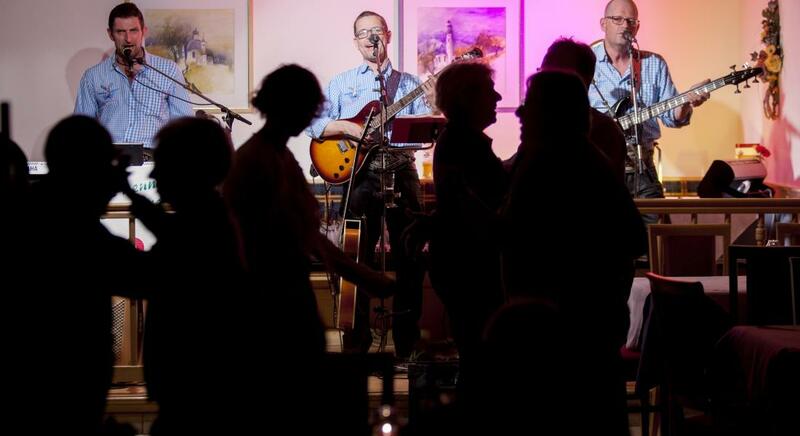 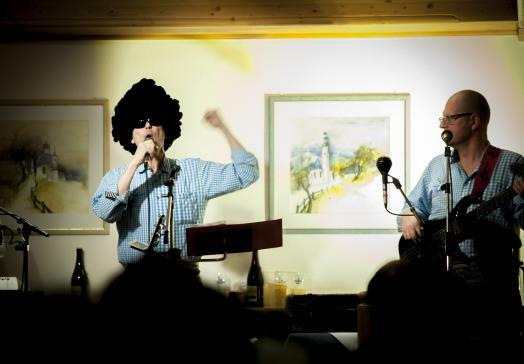 On the stage in the dining hall we hold weekly live music and dancing evenings. 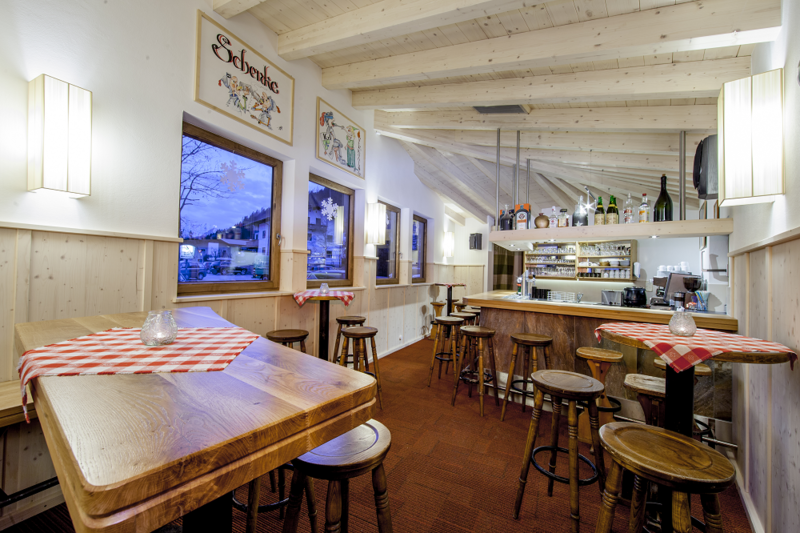 Locals and guests alike meet in the S´no Blau Bar in the winter. 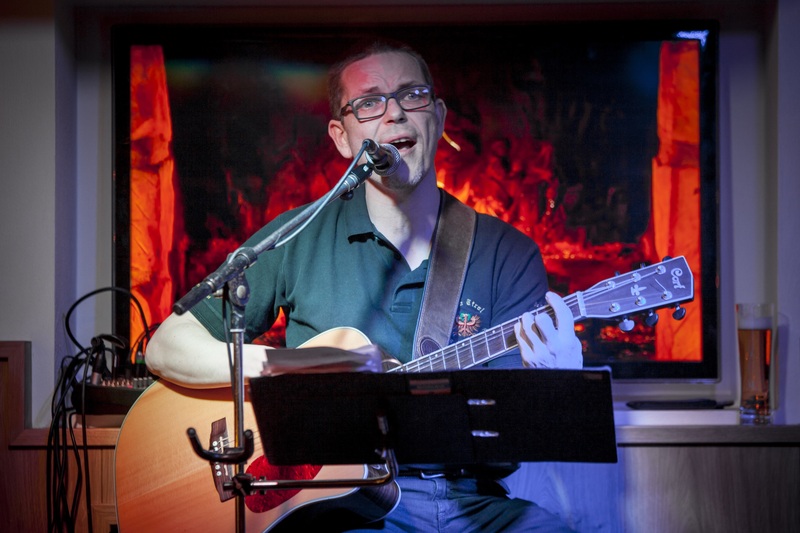 Martin entertains unplugged on his guitar once a week performing his own compositions and favourites from the 60's to present day. 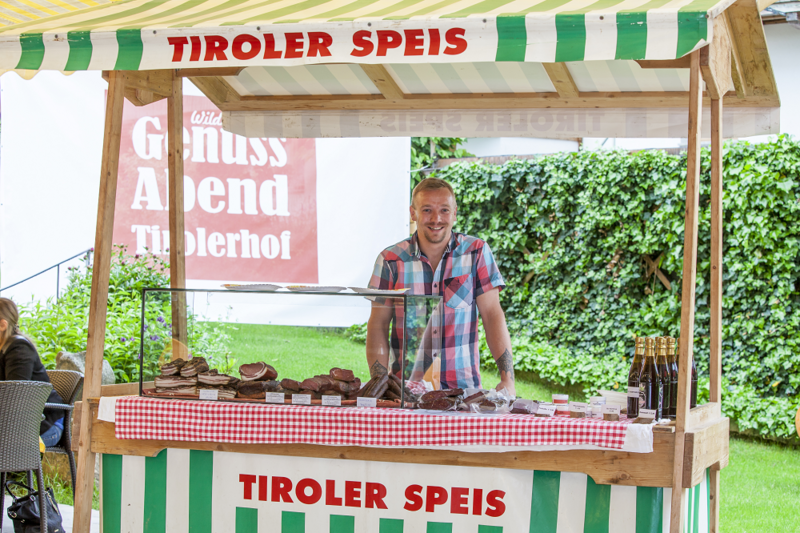 Tirolerhof's garden is the place to be in summer for eating al fresco, playing and making music. 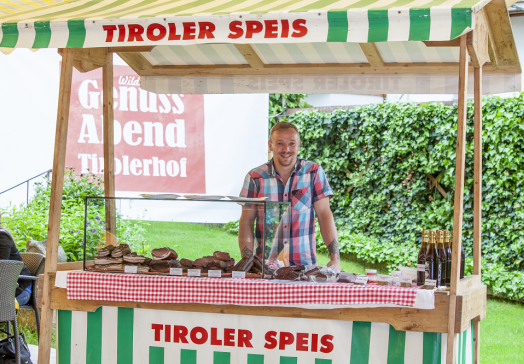 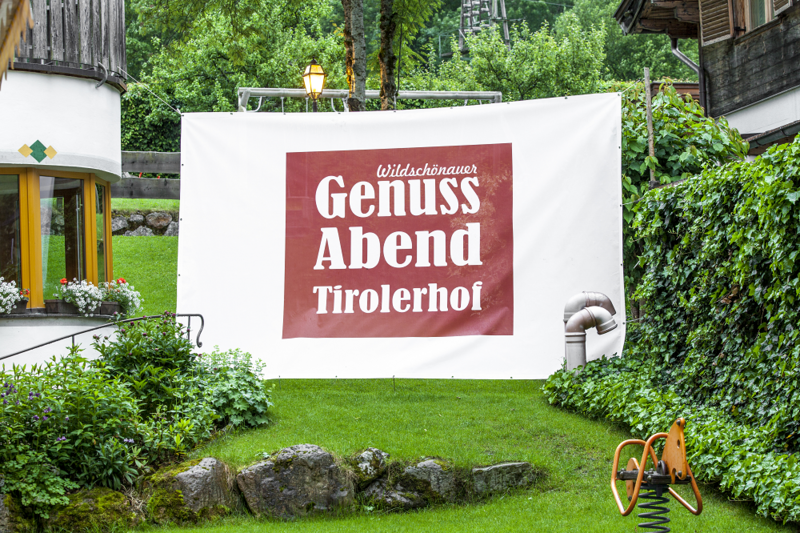 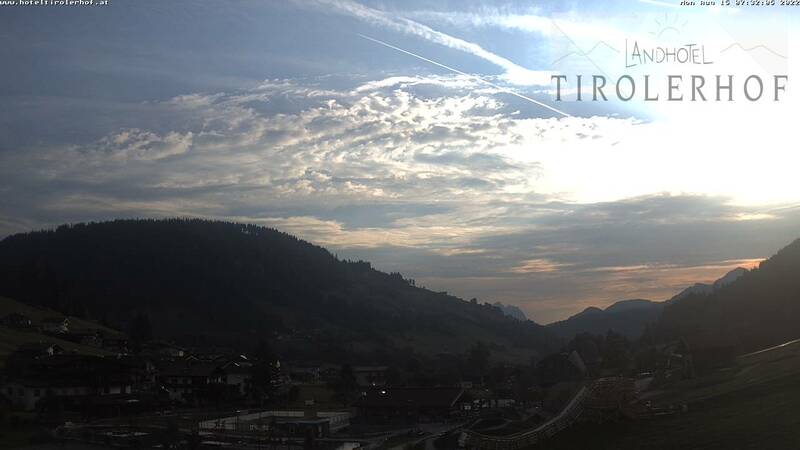 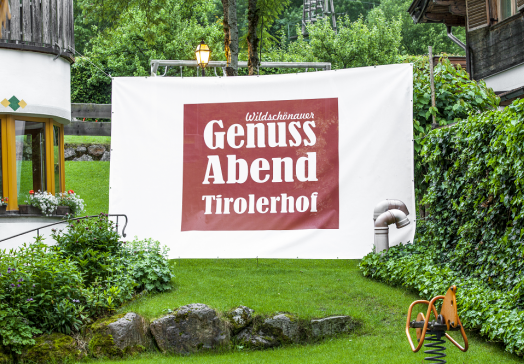 At our regular Taste of Tirol evening you can try tasty local specialities presented by local farmers. 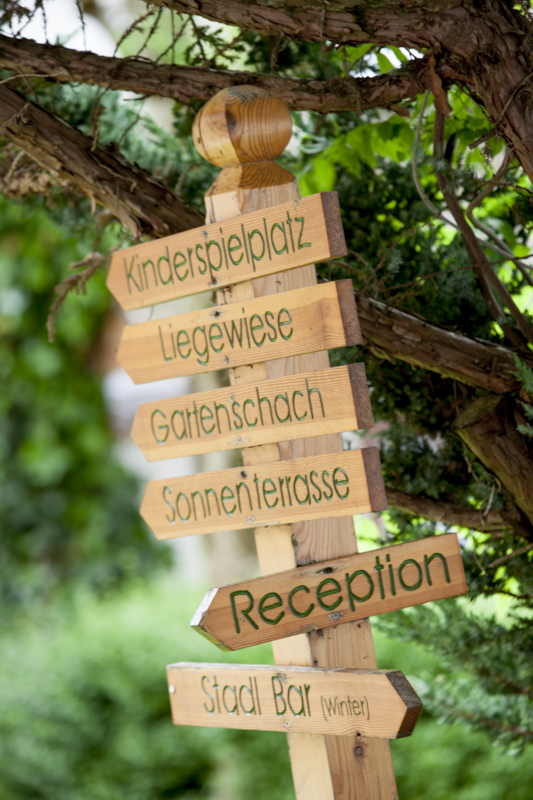 Our team will serve you on the terrace. 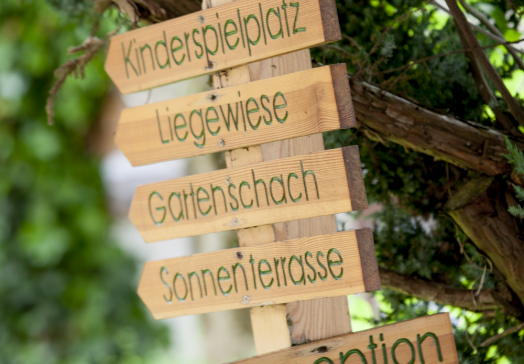 The kids amuse themselves on the playground or in the indoor play room. 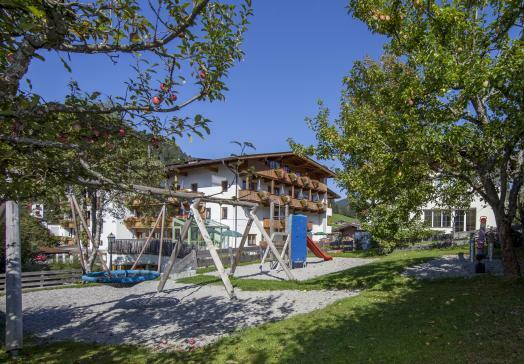 During the day they can join in the free Dragon Club activities organised by the Tourist Office or enjoy a trip into the beautiful mountains on the summer cable car with Mum and Dad. 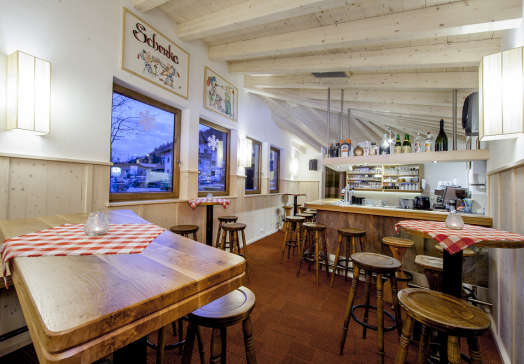 Warm up in the Stadl Bar in winter while watching the kids' first turns on the ski slopes in Oberau. 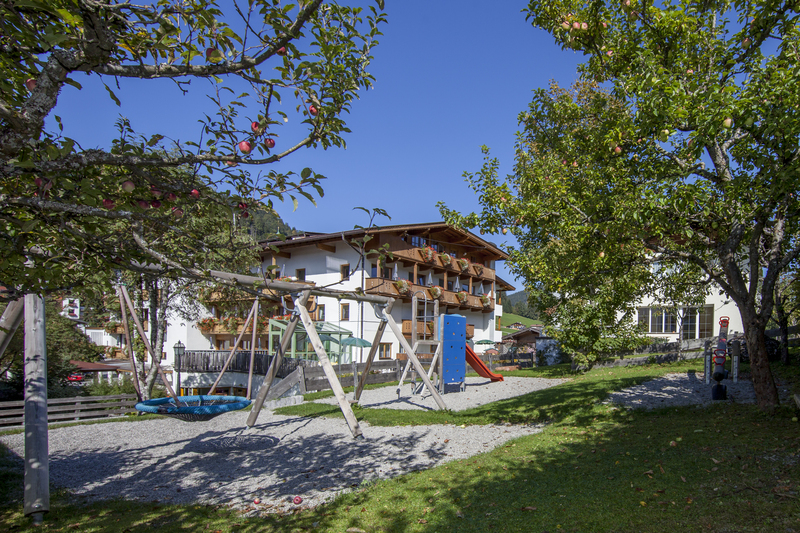 The slope is right next to the Hotel Tirolerhof and perfect for adult beginners too, finding their feet on skis or a snowbord.